Spain is very well known for its high-quality pomegranates, being this country one of the main producers of this fruit at a global level and the biggest exporter in Europe. 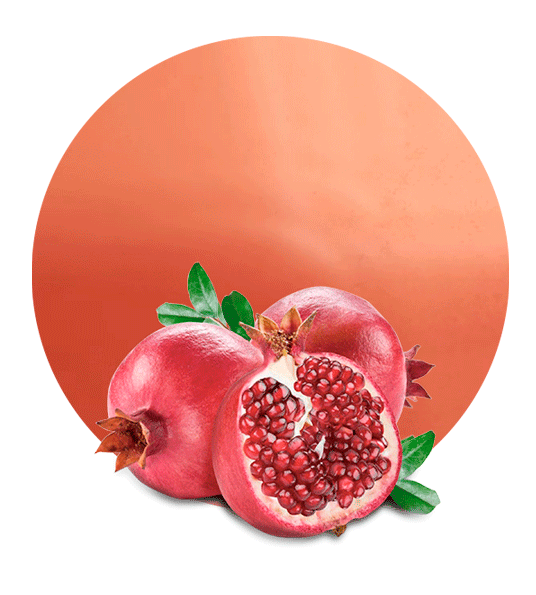 Thus, our Pomegranate Cloudy is made from the peel of the best pomegranates. Pomegranates have hard seeds in the inside and the pulp is acid and juicy. It can be used for the elaboration of a large list of products in the food and beverage sector. Recent studies have proven the antioxidant properties of this fruit. Therefore, both pure pomegranate juice and Pomegranate Cloudy blended with other fruit juices are and ideal and healthy mix. 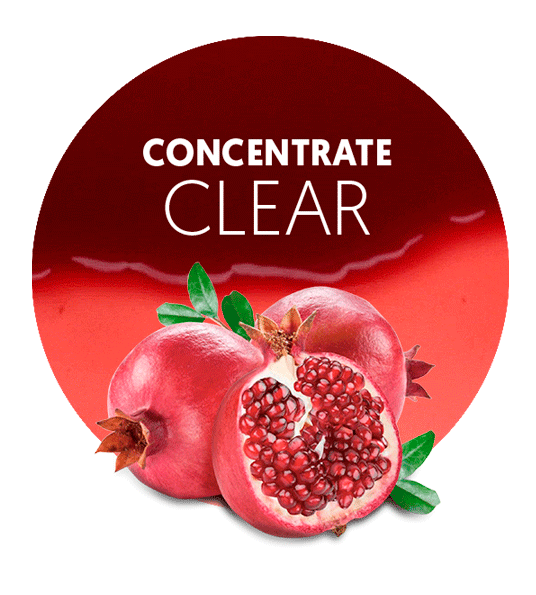 If Pomegranate Cloudy is added to other juice concentrates, it will improve the properties of the juice or drink which results, due to its medicinal properties. Fresh pomegranates are collected and processed in processing located in the South East of Spain. 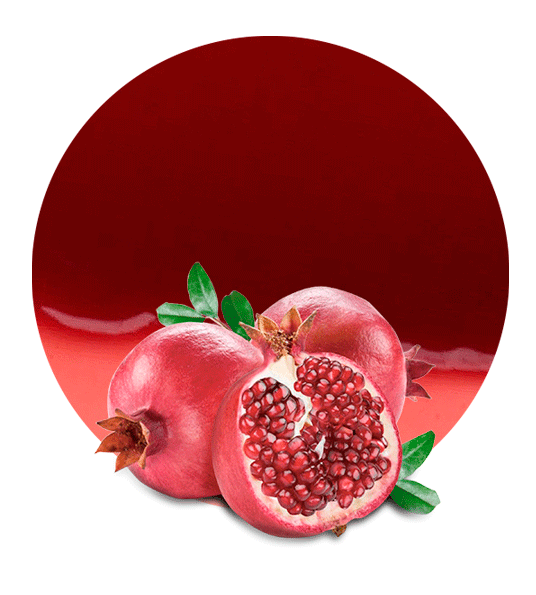 There, pomegranate NFC Juice, pomegranate juice concentrate, pomegranate concentrate, pomegranate puree and pomegranate essential oil, is elaborated upon demand. It is then packaged in its corresponding container, depending on whether it will be sent frozen or aseptic, and distributed to our customers worldwide. Once it reaches their hands, a follow-up is done to ensure that we have met our client’s expectations, since feedback is a must for any company to keep improving every day. 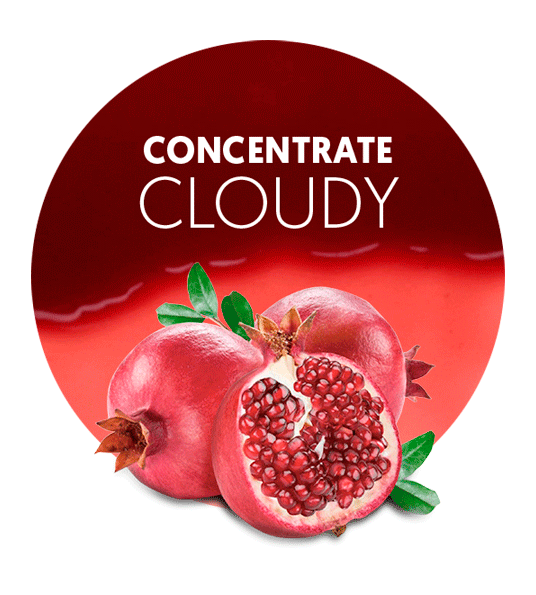 For the processing of the pomegranate cloudy we use a new method developed during the last 3 years with privately-owned technology. The result is a Pomegranate Cloudy with an intense flavor and without any seeds. Lemon Concentrate also supplies lemon cloudy, lemon cloudy regular, lemon cloudy debittered, orange cloudy, orange cloudy regular, orange cloudy debittered, lemon pure puree, orange pure puree, lemon comminuted 4:1, lemon comminuted 3:1, lemon comminuted 2:1, lemon comminuted 1:1, lemon compound, lemon compound 40 Brix grades, orange comminuted 4:1, orange comminuted 3:1, orange comminuted 2:1, and orange comminuted 1:1, amongst other key products.